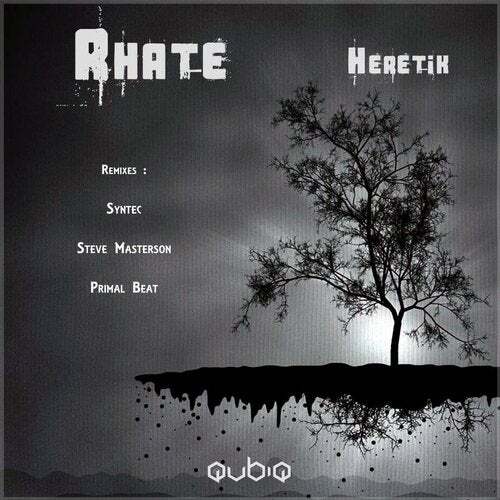 Italian 's producer Rhate mixes deep voice and loud ambient with hypnotic sounds on his Original mix . Syntec signs a brilliant remix , a future Techno weapon for sure . With his own style , Steve Masterson does a loud and clean version of Heretik. Primal Beat finish the release with a 133 bpm rolling techno version . Heretik is a masterpiece of Dark Techno .